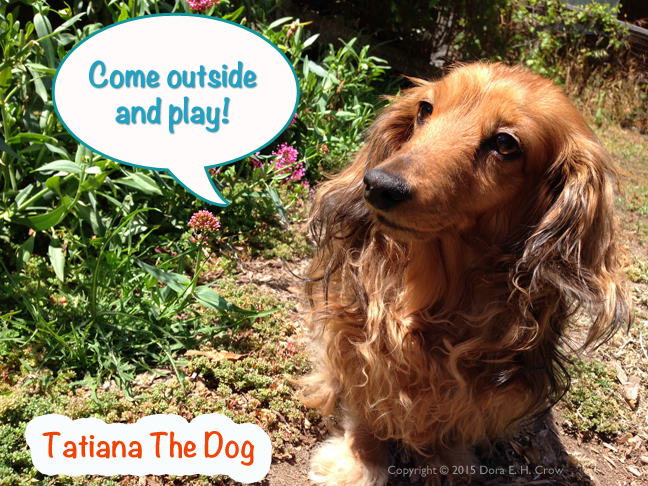 Tatiana The Dog and Friends – Every wonder what animals really think about? Tatiana The Dog is Getting a “Little” Brother! Tatiana wonders what her new brother will be like.. and how her life might change! Tatiana The Dog’s Lips Don’t Move! Tatiana and Shakira talk about how sometimes people can be unaware of how they are treating those they are close to who may be having challenges. Tatiana misses her German Shepherd brother who passed away. She talks about what she loved about him and the connection with him that she still experiences after his death.